Updated from a post back in 2007. My maternal grandfather would have been 105 years old today. 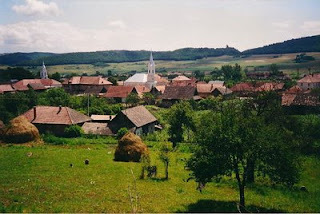 On February 28, 1907, my grandfather was born in a small town in Transylvania called Varalmas. (aka Almaşu Mare). 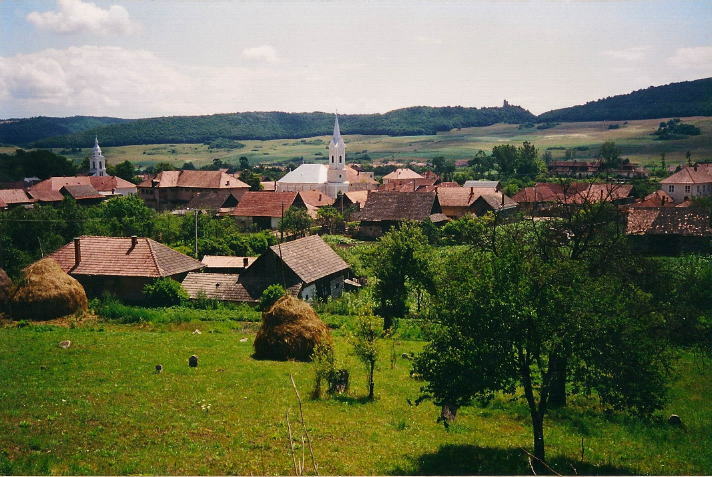 At the time the town was part of Hungary, but now it is part of Romania. I have many fond memories of my grandfather. He taught me how to bowl. As some of you know, I don’t bowl extraordinarily well. That isn’t his fault. I recall him bowling over 200. He was always interested in new technology. In 1982 he bought me, my siblings, and my parents our first computer. A Commodore 64. Ironically (oh, yes, I’m pretty sure this is ironic) I was very loyal to the Commodore, and I swore at that time I would never own an Apple. He exercised by jogging around his basement, and always insisted on shoveling his own driveway during the winter — with a cast iron shovel. I have two ten-pound weights of his, which he used much more than I have. As a young man in Chicago, at Fort Sheridan, he served in the ‘Cavalry‘ in its final days. He had a cavalry sword engraved with a Star of David. After WWII he retired from the Air Force at the rank of Lt. Col. I began blogging about genealogy in 2007. While I date my obsession with genealogy research to this April 17th, 2007 post, that's going to be a very busy week for me. So I will observe this blog's 5th anniversary today. Congrats on 5 years of genealogy blogging, John. And congrats on your upcoming nuptials! I wondered when you were going to get around to tying the knot with that lovely lady of yours.